Be fast! Cruise with us! 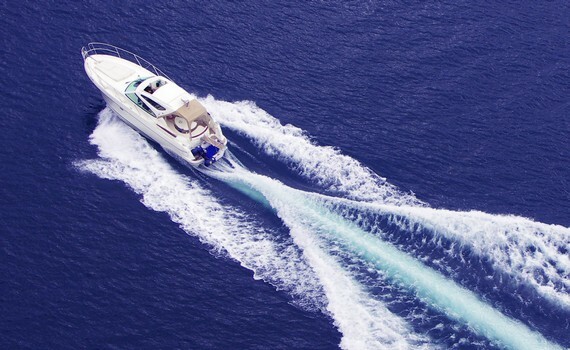 Power Boats Charter is there for you! Provides great protection in rough weather and minimizes exposure to sun. A fixed hardtop with side windows and tempered glass ceilings and electrical sliding roof add up to sailing comfort. Provides great visibility from the cockpit, usually equipped with all navigation controls. It can be divided into more levels, each with a different function. Open cockpit and a new kind of hull in order to reduce resistance when moving through the water. Most commonly recommended charter motor boats are larger models, however, they are difficult to maneuver. Charter motor boats over 16 meters in length need to be fully crewed and are equipped with latest technology and additional equipment while those from 14-16 m are recommended because they are comfortable and usually have 2-4 cabins. Motor boats between 12 and 14 m provide accommodation in 2-3 cabins and are a great choice for a cruise for up to 6 passengers. 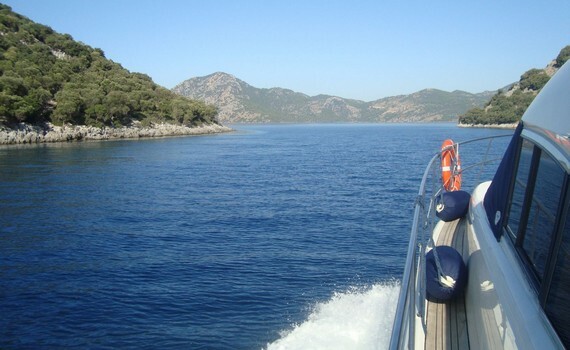 Motor boats option between 10 and 12 m are perfect for shorter cruises having 2-3 cabins for up to six passengers and boats under 10 m are available for bareboat charter and are excellent for various water sport activities. Modern motor boat with excellent accomodation facilities and beautifully designed cockpit - an ideal sports cruiser. An express motor boat with good performance and luxurious accommodations. Spacious cockpit. A modern, comfortable motor boat with a beautifully designed large salon - a real eye-catcher! Read more on the types and sizes of motor yachts on our other pages dedicated to different yacht brands. 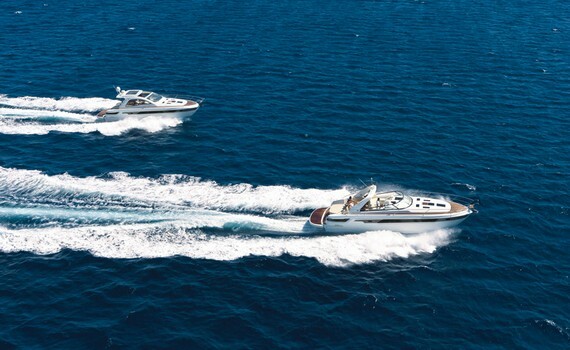 Find out why Bavaria yachts are among the most popular charter options on Bavaria Yacht Selection. 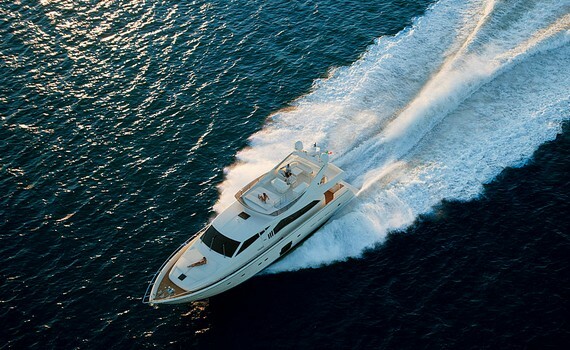 Explore Ferretti motor yachts and their features on Ferretti Yacht Selection. Get to know how and where to charter them or gather information on Fairline motor yachts on Fairline Yacht Selection. Elan yachts wait to be discovered on Elan Yacht Selection, where you can get to know the benefits and features of Elan motor yachts and discover the top spots for yacht charter.